Deschutes Growery is producing a 10,000-square-foot canopy in an 8,000-square-foot facility thanks, in part, to a recent lighting upgrade. The Bend cannabis producer replaced high-pressure sodium lighting with LEDs that optimize the wavelength of the light for the different stages of a cannabis plant’s growth cycle. 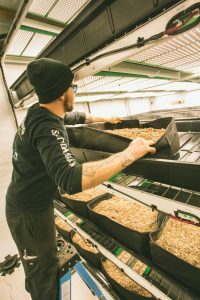 Combined with an innovative mobile racking system that has up to four levels of plants growing per room, the lighting system enables a high level of bio-density, while achieving a lighting power density of less than 20 watts per square foot in some areas. 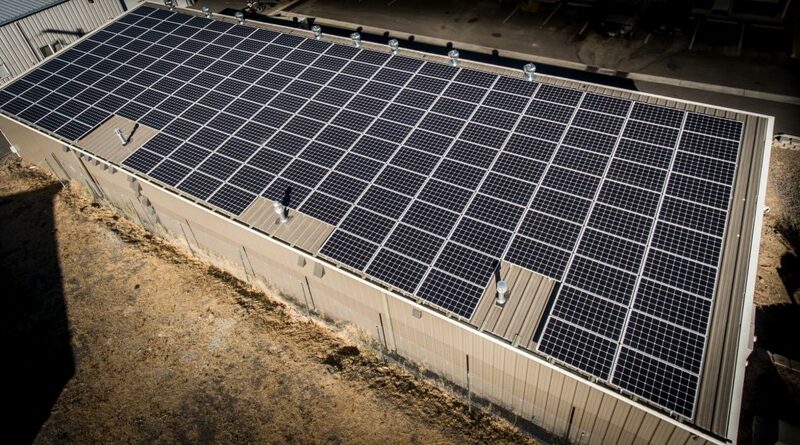 Deschutes Growery received $386,040 in cash incentives from Energy Trust for the project, which cost $928,330. With annual energy savings estimated at $192,000, the investment should pay for itself in less than three years. “That doesn’t even count what we’re saving on light bulb replacement costs because LEDs last at least 10 years rather than one year,” said Clapick. 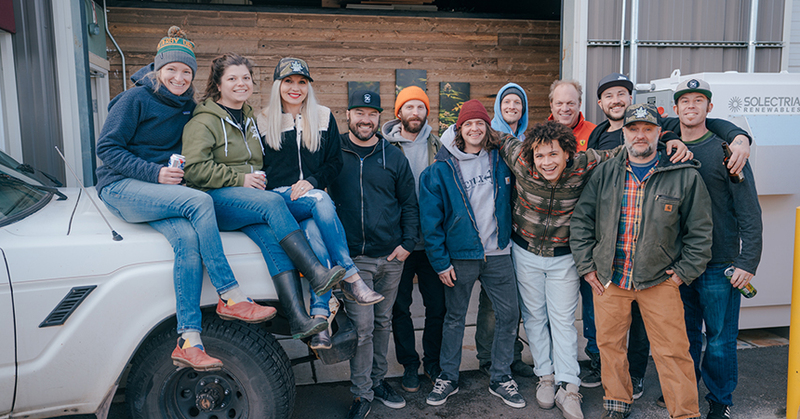 The cannabis producer also boasts a 56.4-kilowatt roof-mounted solar electric system installed by the building owner. “We’re fortunate to have great business partners who believe in our story and are just as committed to sustainability as we are,” said Clapick. Energy Trust provided a $46,500 cash incentive for the solar system, which trims annual energy costs by an estimated $4,590.